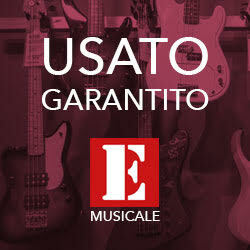 Amplificatore 60 watt per chitarra acustica by Ashton, solo da emporiomusicale.it. 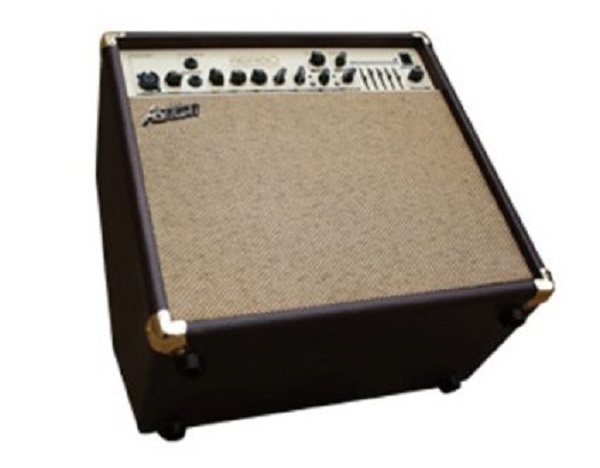 The Ashton AEA60 acoustic amp caters towards varying needs for power and size. 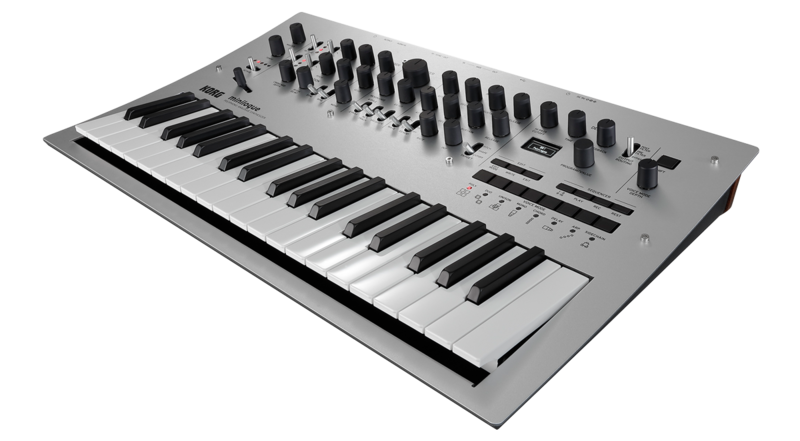 It features a built-in classic analogue chorus to make your sound infinitely more full-bodied. 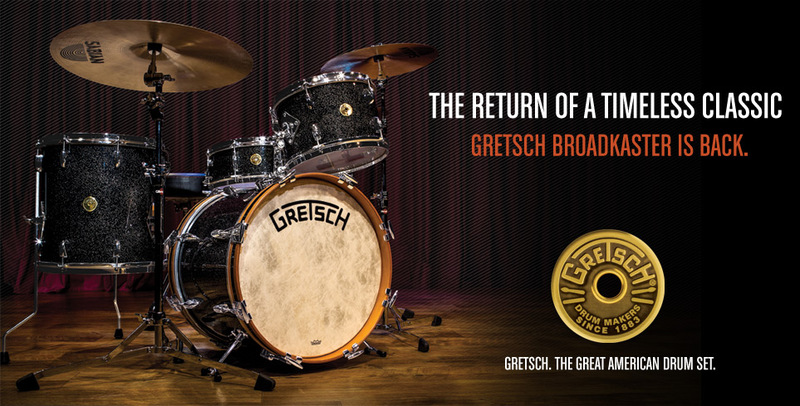 Developed by in-house musicians and pros, the sturdy wood casing will protect your investment. A great amp to perfectly complement any acoustic sound or style.